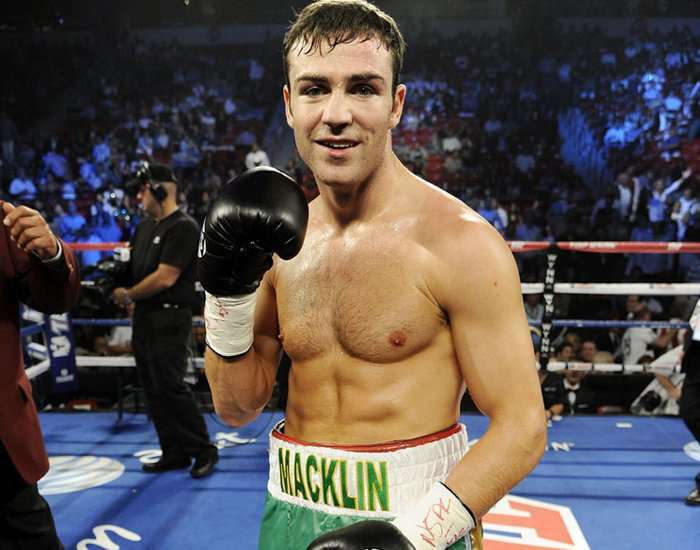 Born on 14th May 1982 in Birmingham, England, Matthew Macklin is a British-Irish former professional boxer with 15 years of active career, i.e., from 2001 to 2016. 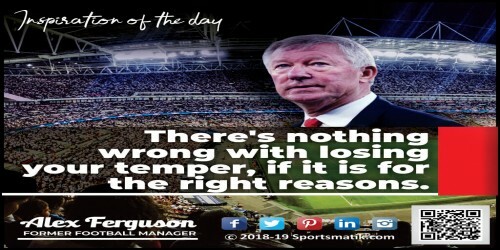 Held the European middleweight title from 2009 to 2011. 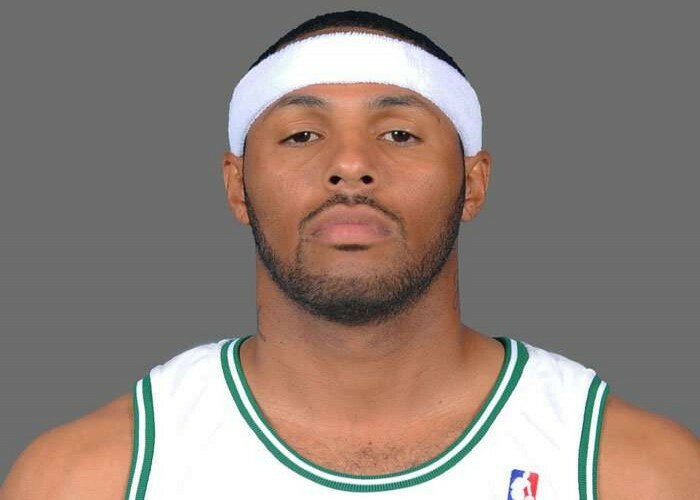 Edward Lee House II also known as Eddie House is a former basketball player from the United States. He was born on May 14, 1978, in Berkeley, California, US. Eddie last played for the Miami Heat of the NBA before retirement. 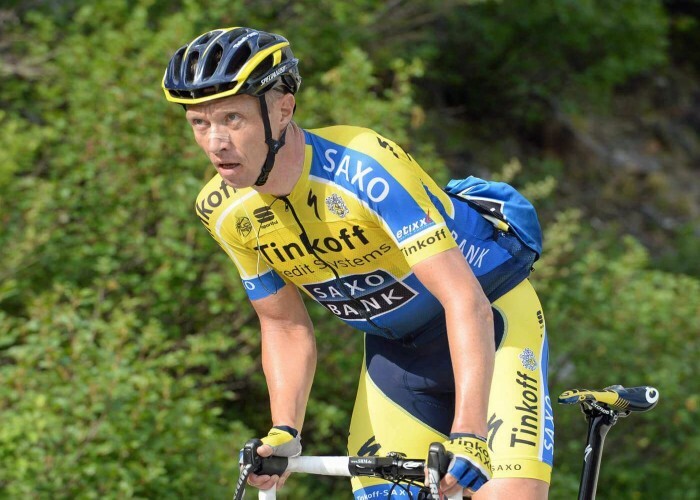 Born on May 14, 1975, Nicki Sørensen is a former Danish bicycle racer and is currently the directeur sportif of the Cycling Academy Team.